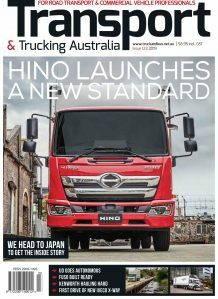 Hino has announced and confirmed that ahead of the November launch of its new 500 Series Standard Cab, Vehicle Stability Control (VSC) will be fitted as standard equipment to support what the company claims will be the most comprehensive active safety package ever offered by a Japanese manufacturer in the medium duty market. Hino claims to have led the Japanese truck manufacturers by fitting VSC as standard to its entire 300 Series range in 2011 and this was extended to the 500 Series Wide Cab in 2017 as well as the 300 Series 4×4 in 2018. 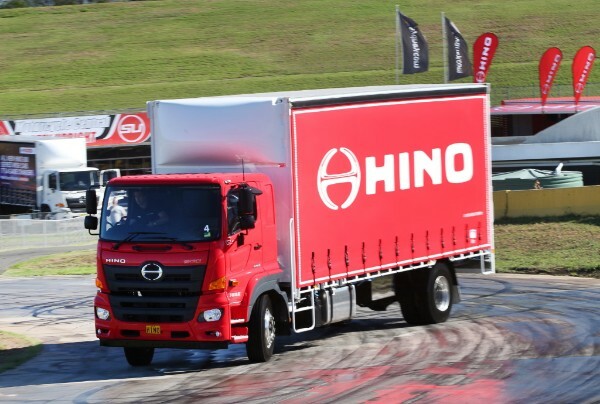 With the confirmation of VSC’s fitment to the in-coming 500 Series Standard Cab, Hino says it will now be offering it as standard safety equipment on every model from its car licence eligible 300 Series through to the 500 Series 6×4 350 horsepower FM models. Hino says that working in conjunction with the ABS and ASR systems, the VSC helps prevent the truck potentially skidding out of control by monitoring wheel rotation speed, steering angle, yaw rate, lateral G forces and braking. this allows the VSC to enhance vehicle stability on slippery surfaces or in emergency situations by autonomously reducing engine power and applying the brakes to individual wheels, helping to prevent the truck from sliding in a direction contrary to where the driver is steering.